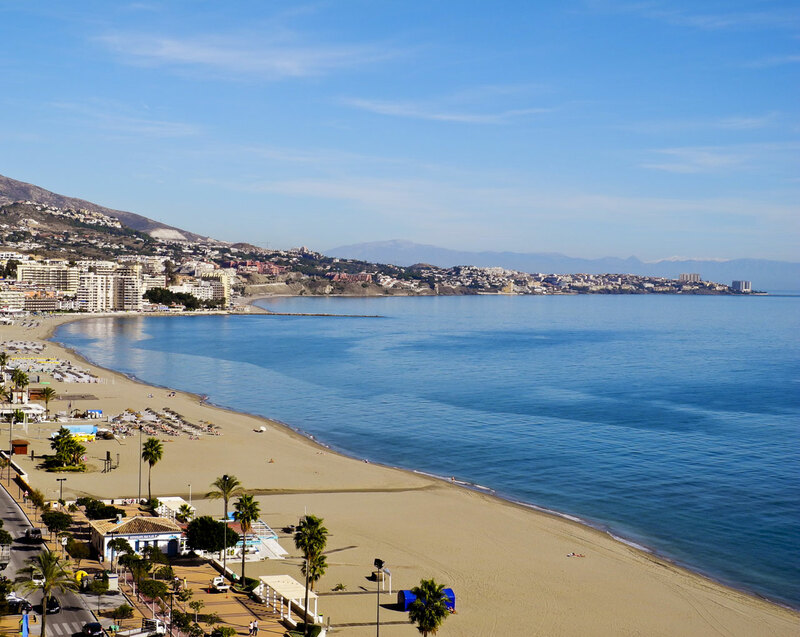 Below are the best 3 star hotels in Fuengirola. Hotel Las Rampas is a charming Andalusian hotel. It is 200 meters from the beach. Also the center is close by. Plaza de la Constitución is less than 300 meters away, as are the Calle Moncayo and the train station. The entertainment venues are easily reached on foot. The hotel features a relatively small outdoor pool and a free Wi-Fi zone. The spacious rooms at Las Rampas are air conditioned and feature a TV and private bathroom. Not all rooms have a balcony or view. There is also a choice for a good breakfast buffet, but also for dinner. The Las Rampas reception is open 24 hours a day. 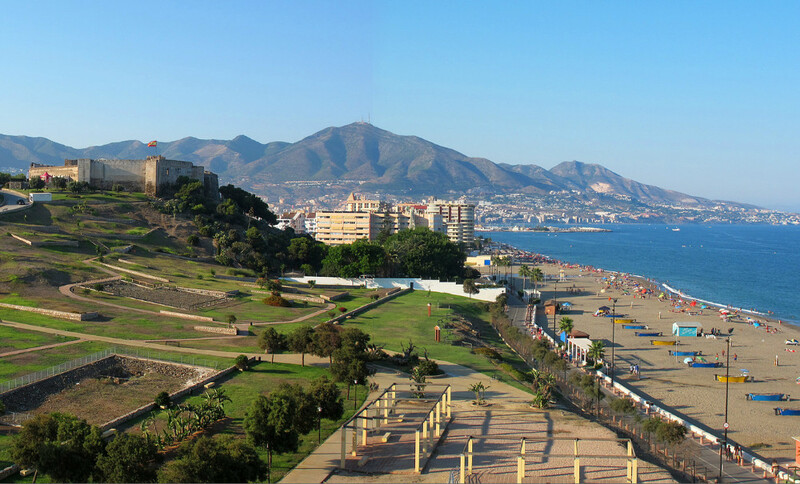 Hotel Las Rampas is therefore a great base for a wonderful holiday in Fuengirola. It knows one of the best value-for-money relationships. See here the best deals. For those who like to make a breakfast, an apartment is a good option for overnight stays. Aparamentos Nuriasol is a large apartment building in the northeast of the city. 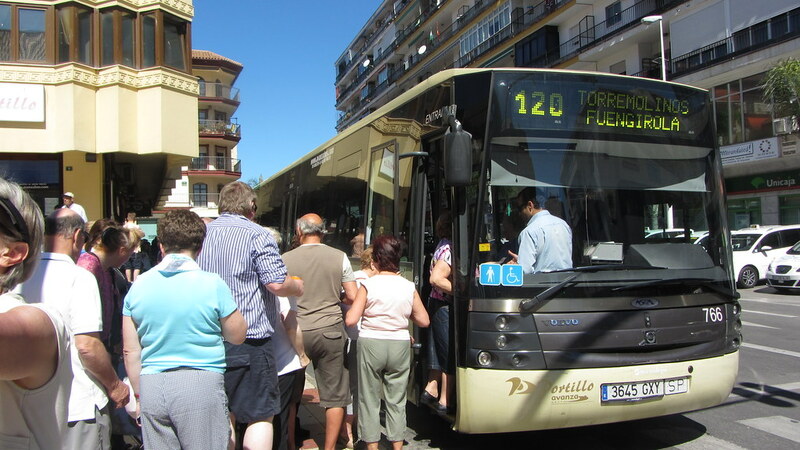 It is a 5-minute walk from Los Boliches Train Station and a 10-minute walk from the beach. Along the way you will find restaurants and the cozy Plaza San Rafael. Rooms at Nuriasol are equipped with a spacious living room and a good bathroom. Each apartment has a balcony. It’s a fairly new complex, making it very clean. The swimming pool is on the first floor and provides a nice cooling. A large supermarket is located under the accommodation. A great opportunity for picking up the daily groceries or for breakfast. Although Nuriasol is not located on the beach, this complex is definitely recommended! This property gets a slightly lower rating than Apartamentos Nuriasol, but the location makes it very good. 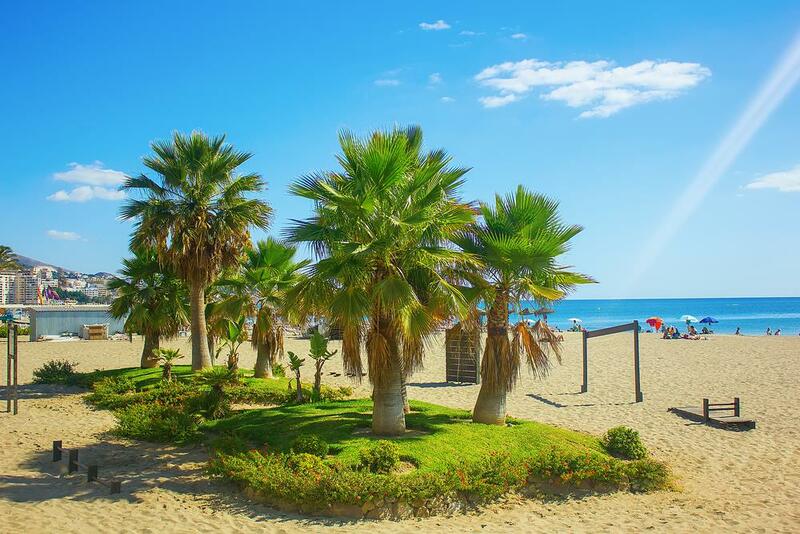 Apartamentos La Jabega is located right on the seafront in the southern part of Los Boliches. 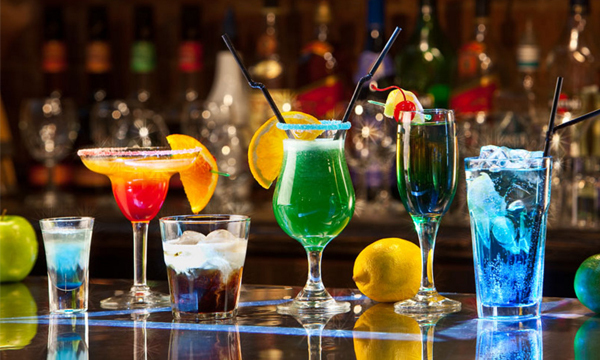 Los Boliches Station is a 10-minute walk away. The city center is 20 minutes away. The complex features studios and apartments with free Wi-Fi and air conditioning. Most of the accommodations have a balcony overlooking the Mediterranean Sea, which you pay extra for. For the holidaymaker with a slightly larger budget, next to this complex is Hotel Ángela. Read more about this 4-star hotel.